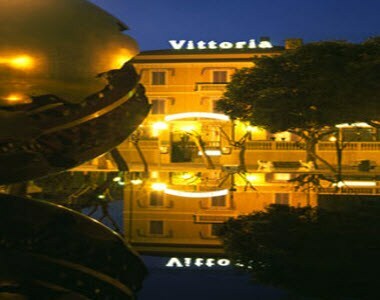 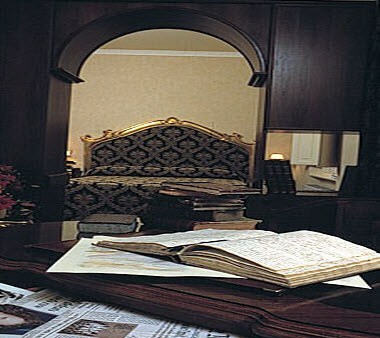 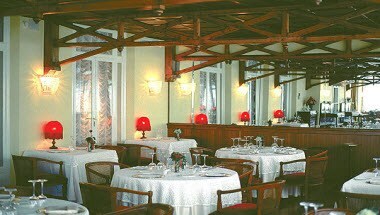 Hotel Vittoria is a top ranking hotel for prestigious guests of a discerning nature, located in Pesaro region of Italy. 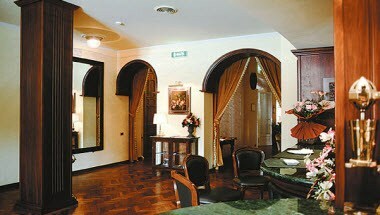 The hotel is considered the most elegant in the Marche region as well as being famous for nearly a century for its comfort, excellent service and facilities. 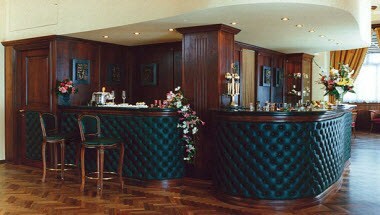 It has 9 elegant, comfortable suite rooms and 18 double rooms and offers private meeting and conference rooms with capacity of 6 to 250 occupants.